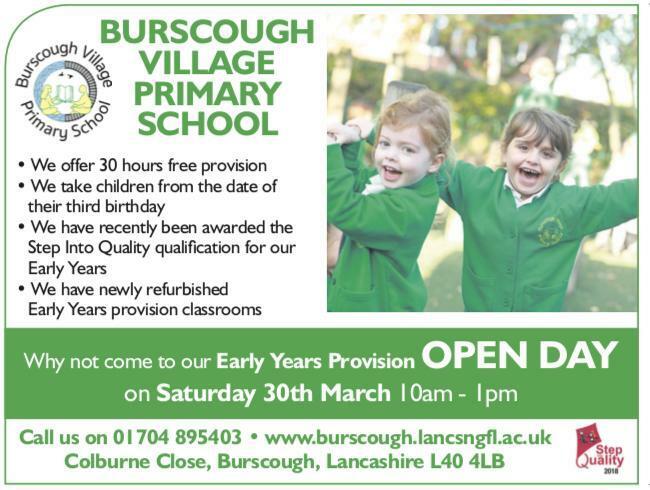 Please join us to take a look at the nearly refurbished Early Years provision. Did you know we are now accepting children from their third birthday? Limited places available to start in September 19. There will be a number of inside and outside (weather dependent) activities for all the family to come and enjoy. Whether you are new to the school or you are an existing family we would love to see you all at the Open Day. Please call the school office for further details.